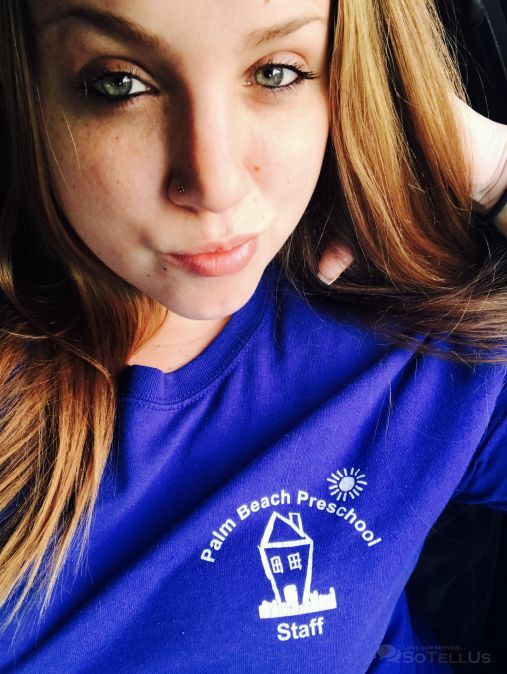 Palm Beach Preschool and A Baby's World have been providing quality care to children for more than 40 years. To help us achieve our vision of quality care, we participate in Children's Services Council's Strong Mind's Network program, are accredited by APPLE, and are a Florida Gold Seal recipient. Our administration staff is here to serve you and to oversee the care your child will receive. Our goal is to see your child thrive to his/her fullest potential in a safe, fun, dynamic atmosphere. I am a co-teacher in the Infant/ Toddler program. I came to PBP in September 2016 and I am so thankful to have found such a wonderfully nurturing environment. I enjoy the dynamic and exciting opportunities that young children bring. They are so passionate and excited about the world around them. I have learned so much from their investment in exploration and am committed to supporting and growing with them.